I love books. I love literature. I’m really grateful for the way the Lord has used books in my own life, and I’m really confident that those who deal in words, people who preach and teach, have much to gain from the best put thoughts of the clearest thinkers the world has known. 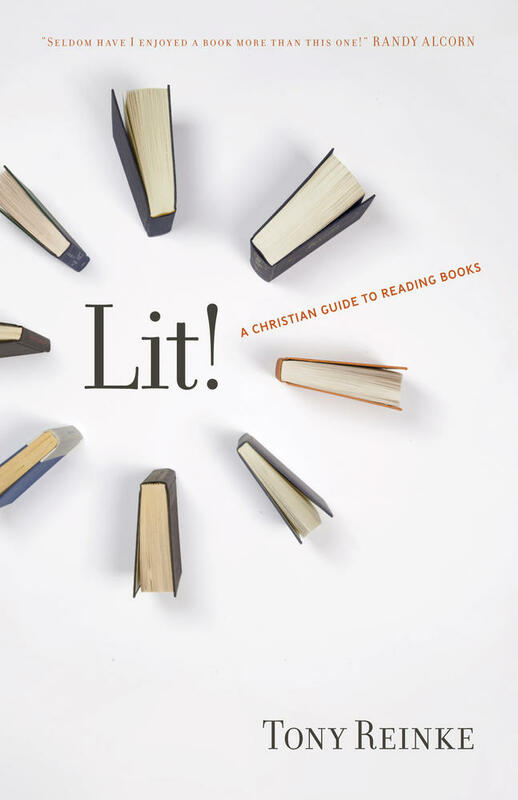 Add to these realities my deep appreciation for Tony Reinke, and it’s not hard to guess that I’m pre-disposed to be really excited about his new book, Lit! A Christian Guide to Reading Books. And this is just a sampling. There’s more about the reading Bush has done. Fascinating. Inspiring. Tony can tell you how to get it done. You won’t regret learning from him, and you won’t regret getting this book.